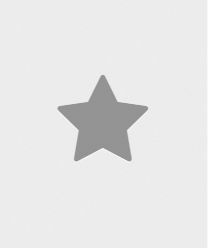 The most dramatic love story in the history of literature! 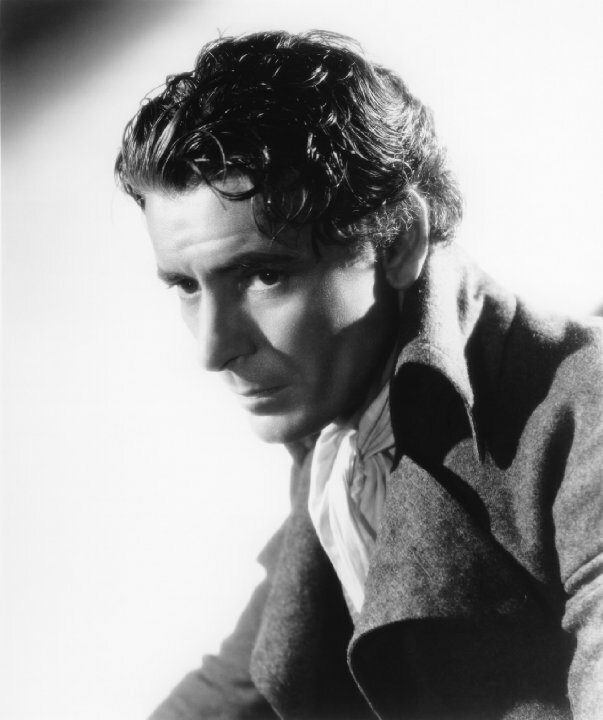 A Tale of Two Cities is a 1935 Hollywood drama film released on Dec 25, 1935. 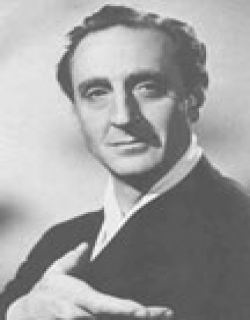 The film is directed by Jack Conway, produced by David O. Selznick. 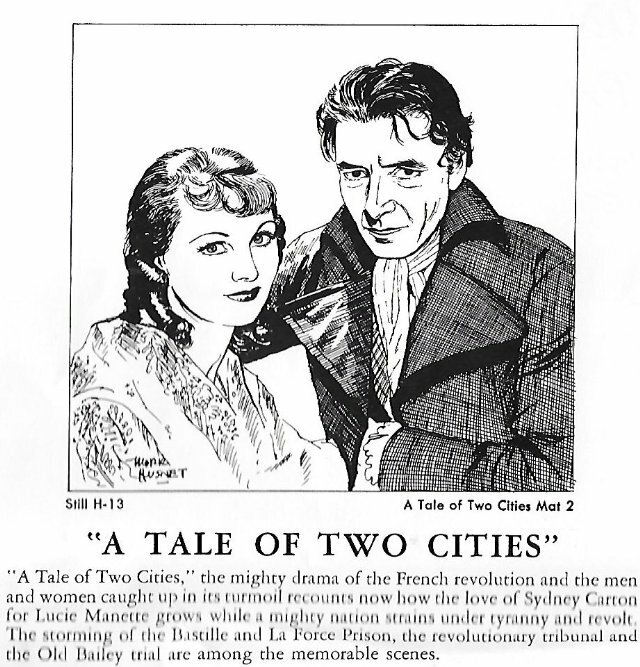 Check out this page for more updates on A Tale of Two Cities. This page provides latest and updated information about A Tale of Two Cities (1935) movie which released on Dec 25, 1935. 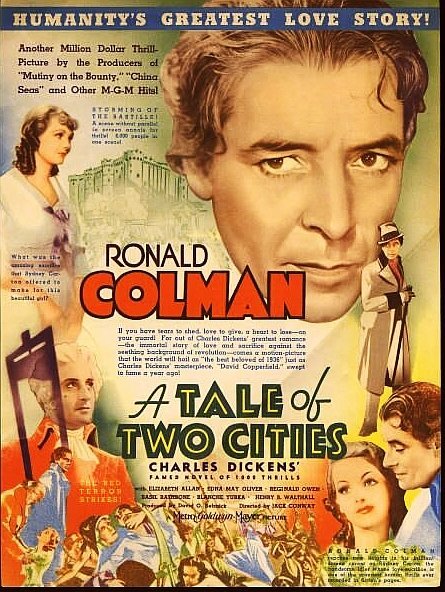 A Tale of Two Cities (1935) is directed by , produced by , starring .We have also provided 0 trailers and videos, 17 photos, 0 user reviews, and 0 critic reviews.You can review, like, dislike this movie and also can add to favorites. You can also find information on showtimes, CDs, DVDs, online rental, online free watching.